Can You Eat Potatoes With Eyes? Is it safe to eat green potatoes? When we see sprouts coming from potatoes or their skin turning green then a question arises in our mind is it ok to eat green potatoes? 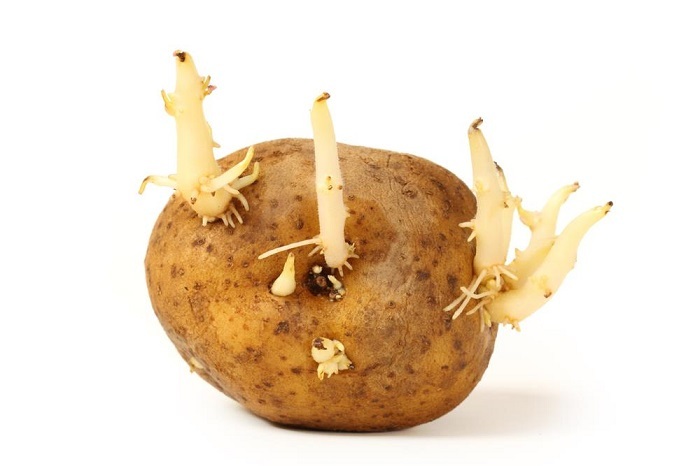 Potatoes when exposed to light may develop green areas and it is because of increase in the concentration of chemicals like solanine that are glycoalkaloids. Basically the green colored areas are due to presence of natural chemical known as solanine and it can be toxic or poisonous. Solanine is glycoalkaloids which are concentrated in the skin of potato. The green area is clear indication that these areas are toxic but they are only harmful when consumed in large doses. 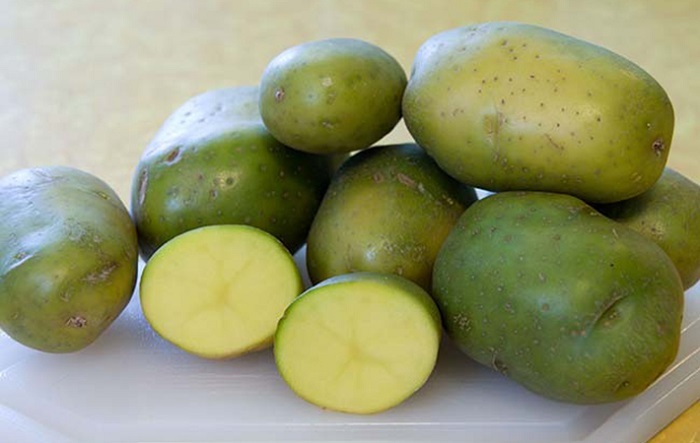 However, according to health experts adults and children can tolerate small quantity of Solanine but it is better to cut the green areas of potato before eating them. The eyes or sprouts are mildly toxic and these toxins can effect the nervous system of body only if eaten in large amount so you should eat firm potatoes only after removing its eyes or sprouts. How do you know when potatoes are bad? When you notice potatoes with eyes or sprouts then it means that starch in a potato is converted to sugar. When you see that potato is firm then it means it is safe to eat and you can eat them after removing the parts having sprouts. Moreover, when you notice that your potatoes are wrinkled then it mean that potatoes have lost nutrients so it is better to avoid especially when there is bitter taste of potato. If your potato tastes bitter even after cutting sprouts so don’t eat it. When potatoes are kept in humid environment for a long time then they become soft and white spouts emerge from potatoes. Although you can use these potatoes after cutting the sprouts but their quality is diminished. There is no need to wash potatoes before storage because molds grow in humidity and then you must throw the potatoes. If you have kept mashed potatoes then after sometime liquid begin to separate from the sold part. If the liquid is clear then you can use them but if the liquid turn white and you notice sour smell, it means you should never use these potatoes. 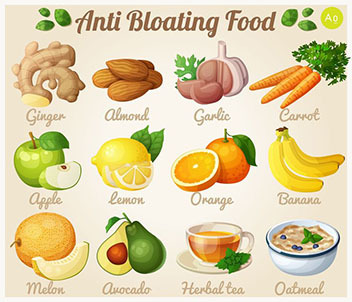 There are always some health risks associated with spoiled food so you must use the food before it expires. First of all you should buy firm potatoes from the market. After that store your potatoes in cool, dark and dry place. Always keep in mind that you have to prevent them from moisture so don’t refrigerate potatoes at all. In moisture the starch in potatoes is converted into sugar and they develop a sugary taste. Prevent this vegetable from moisture as well as from sunlight. 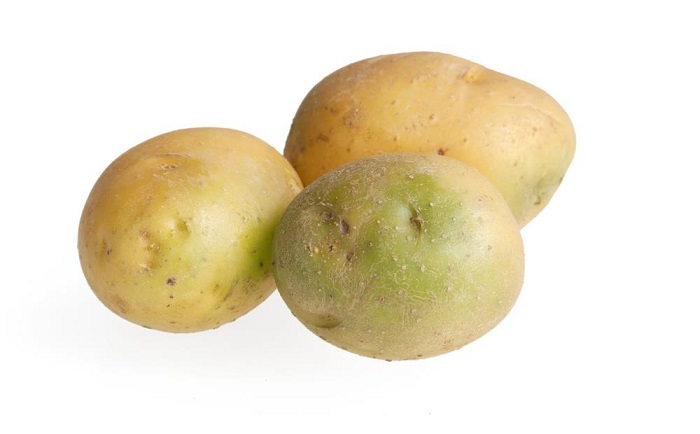 When potatoes are exposed to light then they develop green tint on their skin which is due to the presence of chemical solanine (green chlorophyll on potato skin). Solanine is a glyco-alkaloid that is known for its poisonous nature. If you eat large amount of green skin then you may experience symptoms like vomiting, diarrhea, headache, stomach cramps and shock. 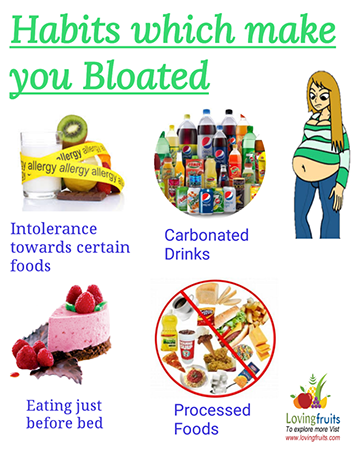 It is due to consumption of high quantity of solanine. However, potatoes are safe as long as you peel the green part but baking such potatoes with skin is not recommended. Sprouts and roots of potato contain high concentration of solanine and its concentration increase when potatoes are exposed to light. A study published in US Food and Drug Information revealed about Solanine poisoning from potatoes. According to the findings, potatoes were baked in their jackets in a hotel to serve as supper. All those people who ate those baked potatoes with their jackets suffer from condition like diarrhea, abdominal pain and vomiting. The symptoms last for 24 hours and then recovery was complete. The hotel proprietor who ate only flesh of potatoes remained well. Later it was found that solanine was the cause of such illness because there were large amount of solanine in the skin of potatoes may be they were stored potatoes. ← How much potassium is in a potato?